Major League Baseball (MLB) Spring Training is in full swing, no pun intended, and yet Minor League Baseball (MiLB) players will work but not be paid. That is why the United Food and Commercial Workers’ union and other labor allies passed out leaflets at four major league spring training games to raise awareness among fans about the plight of MiLB players who often make less than minimum wage, are often not paid at all and are not paid federal overtime wages. Simply, we support all workers, irrespective of industry, looking for fair wages and benefits and improved working conditions and baseball players are no exception. Better wages and working conditions for MiLB players means better wages and working conditions for us all. Fair wages are good for families, communities and the economy. According to Professional Baseball’s Modern Day Serf System: An Arrogant Attempt to Gain an Exemption from Minimum Wage and Overtime Laws, a white paper that explores the exploitive relationship between MLB owners and the young men who work for them, the majority of minor league ballplayers earn less than $7500 per year—far less than a full-time minimum wage worker, who earns around $15,000 per year. Inspired by workers in other industries fighting for fair pay and benefits, many former minor league players filed a lawsuit against the MLB (Senne v. Office of the Commissioner of Baseball) asking for better working conditions and for teams to abide by minimum wage and overtime laws mandated under the Fair Labor Standards Act. 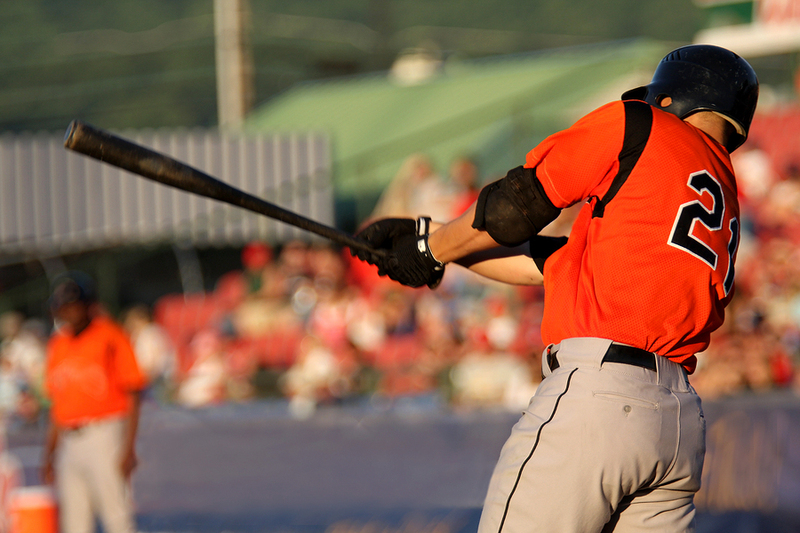 In response to this suit, owners and their cadre of lobbyists have descended on Congress requesting their industry be exempt from wage-and-hour laws, and to specifically exempt minor league baseball players. This is outrageous. Today’s salaries begin at $1100 per month and are only paid during the minor league season. Thousands of minor leaguers are currently at spring training, where they work full days every day of the week and are not paid anything. It’s fundamentally unfair, especially in an industry of riches. We support all workers in their quest for fair pay, benefits and working conditions. It’s good for all workers. Ed Chambers is the President of UFCW, Local 1625.